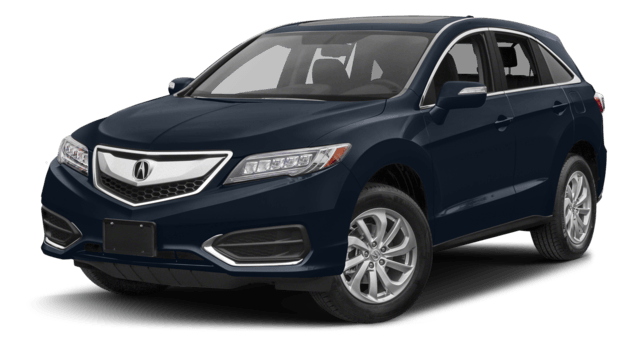 The 2017 Acura RDX is bringing drivers to Jeffrey Acura, and it’s not hard to see why. This model has aggressive and sporty power within a sharply designed body that is easy to handle. You receive the best of both worlds, big strength and a compact body, while basking in the luxury of an Acura. There are plenty of models to see, so come take a test drive today! A rear seat climate controlling system. 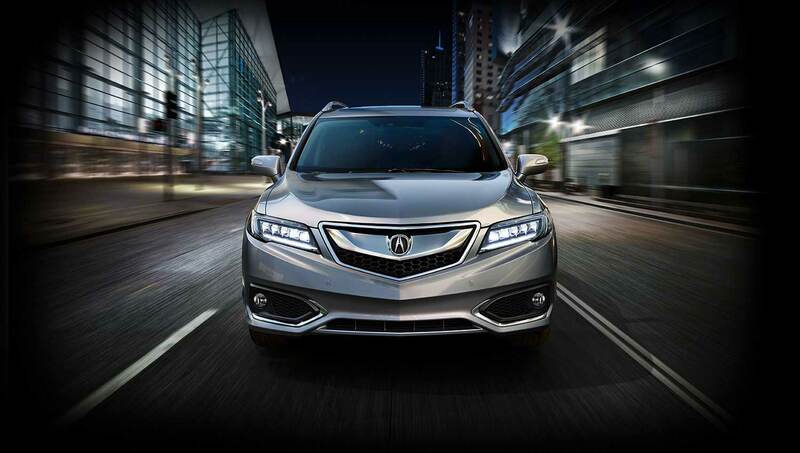 On the exterior, the RDX makes a statement with Jewel Eye LED headlights and LED taillamps. Choose this model with a 279-hp 3.5L engine with front-wheel drive, or upgrade to the RDX AWD for all-wheel drive. A 3D view system to visualize every turn. If you’re trying to decide between the Technology Package and Acura Watch Plus, why choose? Get all the features you want in one package. This trim blends the amenities of the RDX Tech and Acura Watch Plus. It has a starting MSRP of $40,570*. With the Advance Package, the RDX MSRP starts at $42,220*. It comes with ventilated and heated front seats for comfort in any weather. 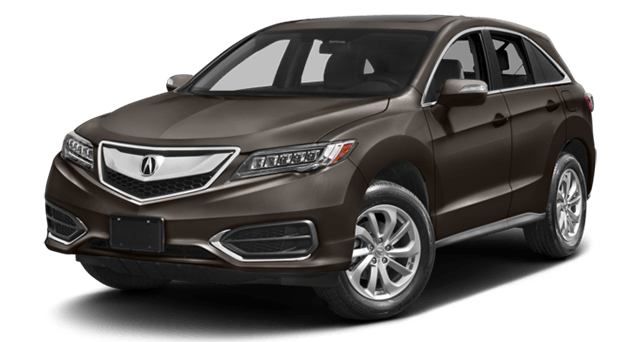 Jeffrey Acura Welcomes You To Try the New RDX! Come down to Jeffrey Acura today, and see for yourself why we love the 2017 Acura RDX Trim Levels. 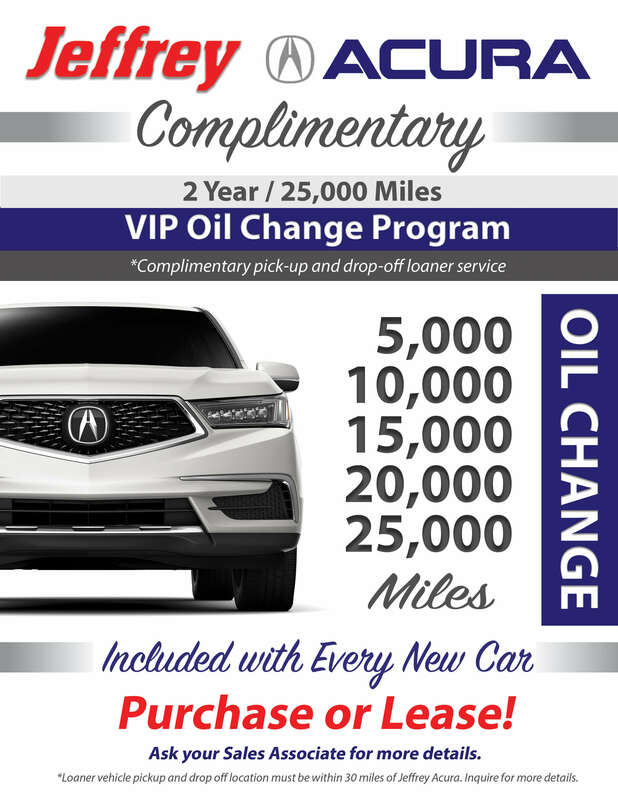 Jeffrey Acura is just the place to visit when you are looking for a new luxury model. Contact us online to find out more information about the 2017 RDX, and we can also book your appointment for a test drive. 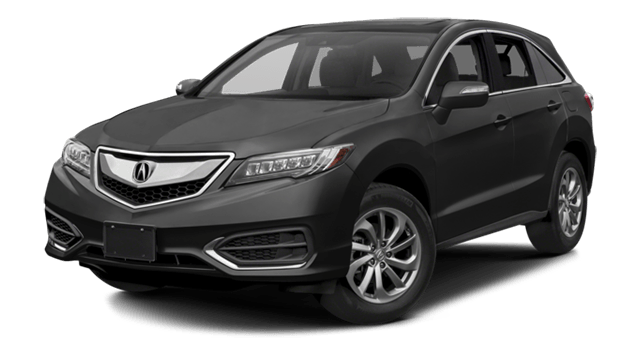 *Prices shown are Acura suggested retail prices only and do not include taxes, license or a $950 destination and handling charge. Acura vehicle accessory costs, labor and instillation vary. Dealers set their own prices. Please consult your selected dealer.